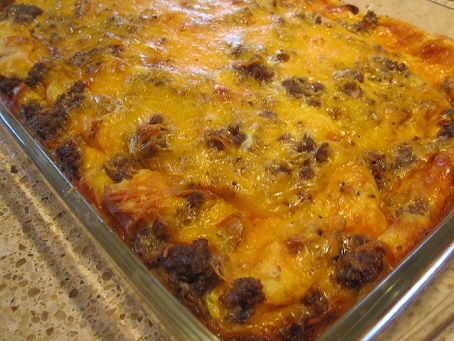 Try this delicious restaurant breakfast casserole recipe. It can be made ahead and baked the next morning. 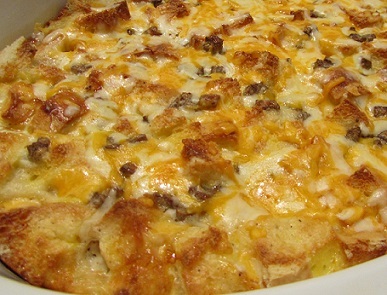 I have used this restaurant breakfast recipe for this strata successfully for banquets and table service many times. 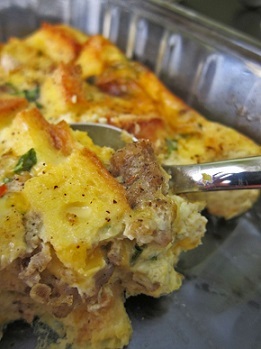 It is a flexible restaurant breakfast recipe. 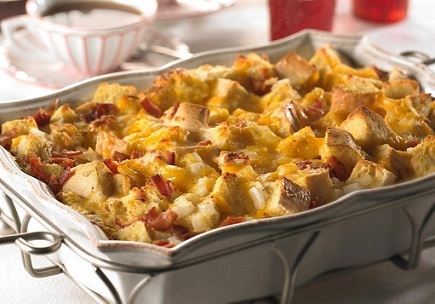 Enjoy the restaurant casserole recipe for breakfast and the company of those you share it with! Did you know? Breakfast is considered the most important time to have a meal but almost 6 out of 10 people in America still do not eat in the morning.